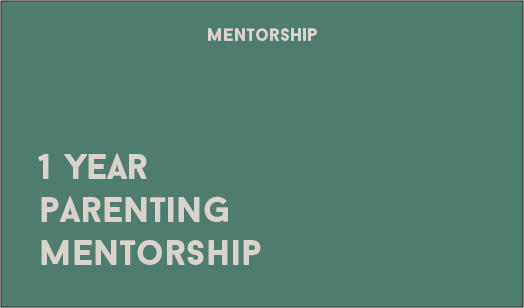 Create a blueprint to guide your parenting decisions as your kids grow up. Week 1: The importance of Family Core Values and how your family can identify them. Week 2: How to live out your family’s core values and set family boundaries. 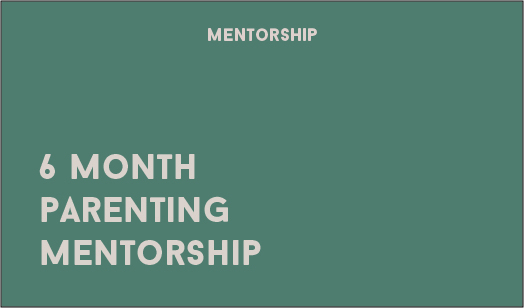 Week 3: Establish long term parenting goals and a plan to reach those goals. Discover how to fill the love tanks of your spouse and children by communicating love in a way that means the most to them. Week 1 (parents & children): What is a love language? Each family member communicates and receives love differently. What are the 5 love languages? 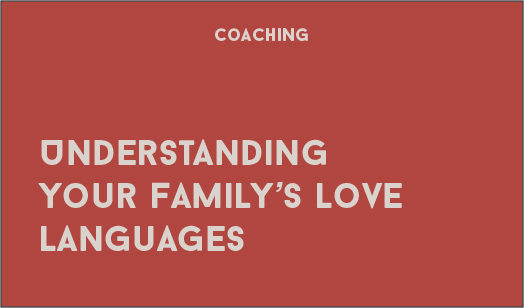 Week 2 (parents & children): Pinpoint each other’s love languages and learn how to apply them to their relationships. Week 3 (parents only): What is your children’s love language and how can parents create opportunities to speak love to each child. 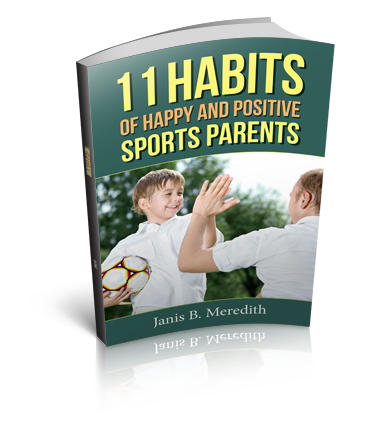 Help your young athlete learn lessons from sports that will set them up for success in life. 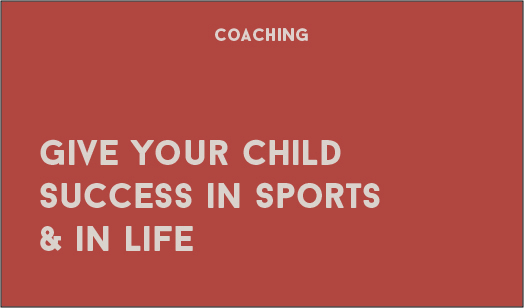 Week 3 (Parents only): What your child needs from you and from the youth sports experience. 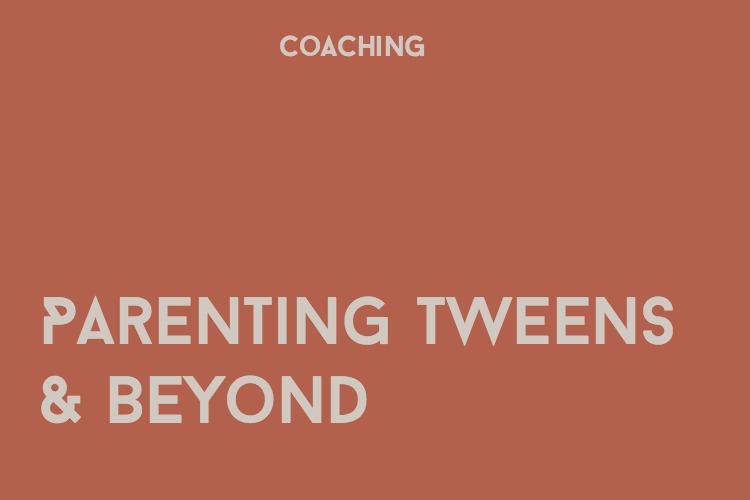 Week 1: A child’s transition from being a child to becoming a teenager and what a parent can expect. Week 2: A successful strategy for dealing with the transition. Week 3: A successful strategy for raising teens. Understanding the importance of good family communication and establishing a game plan for your home. 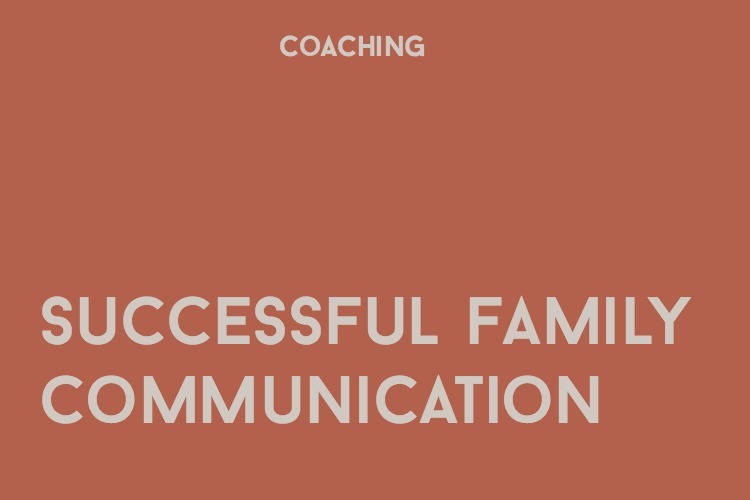 Week 1: Focus on communication styles and challenges in the family. Week 2: The foundations of good communication. 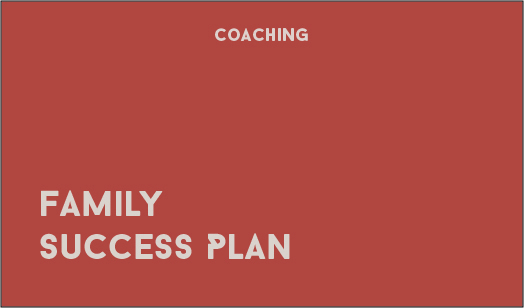 Week 3: How to lay those foundations in your family.